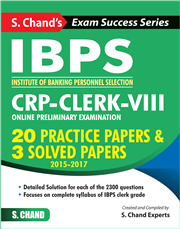 The book is specifically developed for the aspirants of IBPS: CRP-CLERK-VIII, Preliminary Examination. 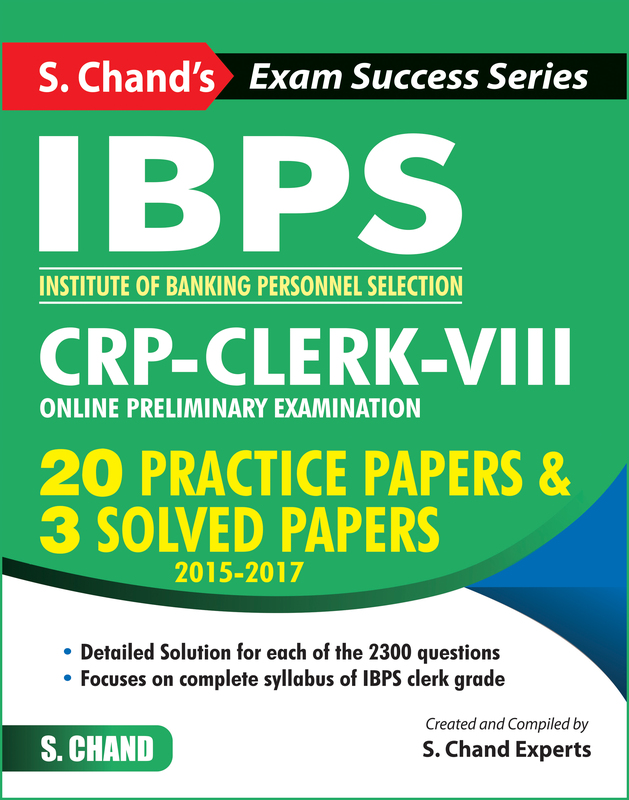 This book has 20 practice papers and 3 previous years' solved papers with 100% explanatory solutions for the aspirants to have rigorous practice based on the latest pattern of examination. This book clarifies aspirants doubts and fears generally associated with exams, improve concentration and hone time management skills, enabling aspirants to answer the questions within the given time frame.